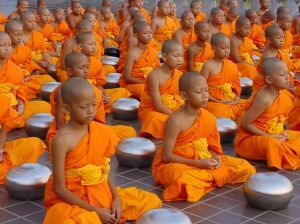 The Dhamma Nikethanaya Buddhist Academy is a delightful International Cultural Community Centre for Education, Meditation, Psychotherapy and Counselling. It is situated in Letchworth Garden City, in Hertfordshire in United Kingdom. The Centre was established in 2004. 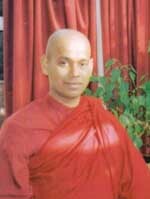 Ven Akurala Samitha is the founder and the head of the centre. Centre is open from 6AM till 9PM Seven Days of the Week. 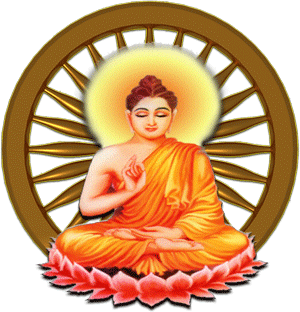 Letchworth Dhamma Nikethanaya Buddhist Cultural Community Media Unit presents Live Buddhist TV to share the Universal Compassionate Message of the Fully Awakened Blessed One Gauthama Buddha. 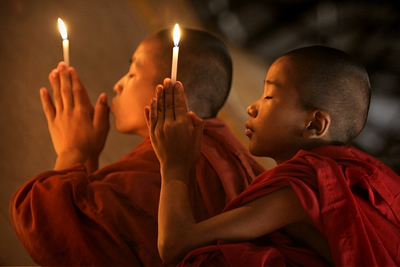 May all be well, secure & happy! Please help us to help a needy child in Sri Lanka. By making a monthly standing order, you can sponsor a needy child, to ensure they receive proper education and other necessities such as food, shelter, clothing and medical treatment. Or whatever contribution, big or small, is greatly appreciated towards this noble course.